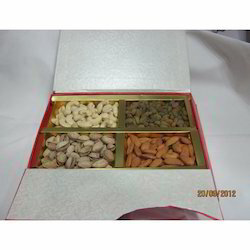 Our range of products include dry fruit gift box, dry fruit boxes, silver dry fruit box and golden dry fruit box. 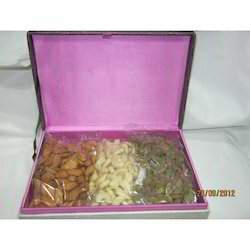 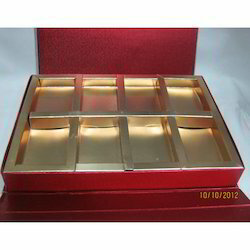 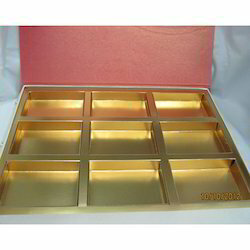 We are one of the leading manufacturers, traders, and wholesalers of a varied range of Dry Fruit Gift Box. 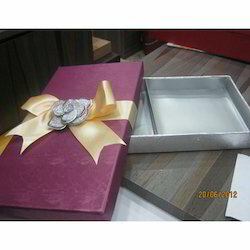 Made from quality grade materials, these gift boxes are ideal for keeping dry fruits and chocolates. 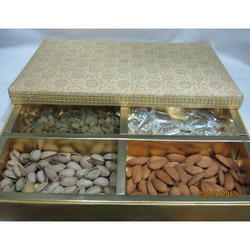 These attractive boxes are provided with huge storage space for keeping an ample amount of different dry fruits. 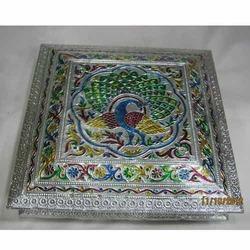 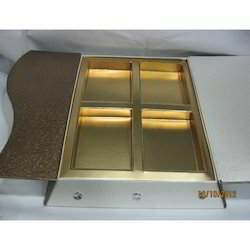 Our company is the preferred choice of our customers for providing attractive and elegantly designed Dry Fruit Boxes. 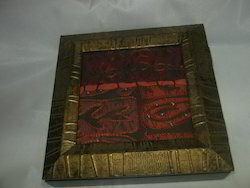 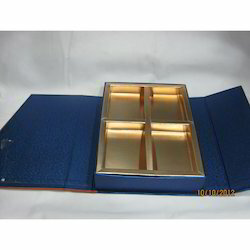 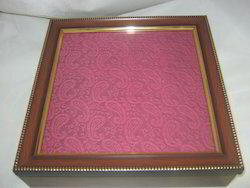 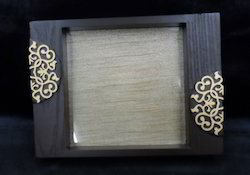 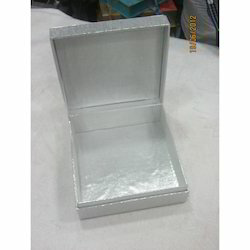 Made available in different sizes, these lightweight boxes are suitable for gifting purpose. 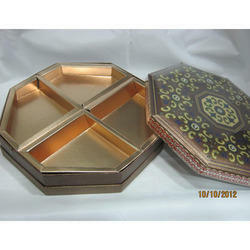 Widely appreciated for their pleasing looks and supreme finishing, these dry fruit boxes are ideal for gifting purposes. 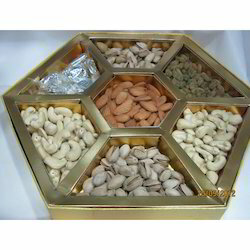 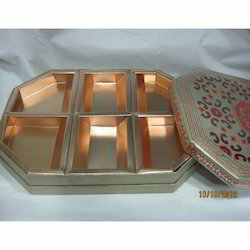 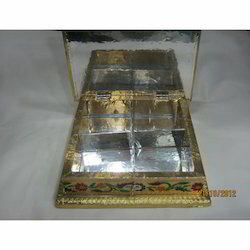 We are engaged in the manufacture, wholesale, and trade of Silver Dry Fruit Box that is extremely popular among our customers for gifting purposes. 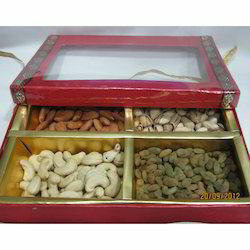 Offered elegant and attractive boxes are made from quality grade raw materials and are apt to keep a variety of dry fruits. 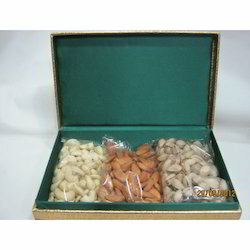 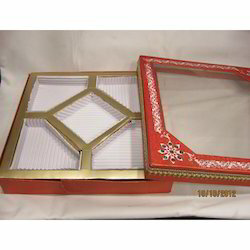 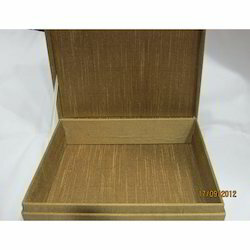 These dry fruit boxes are widely used for their superior finish and reusability. 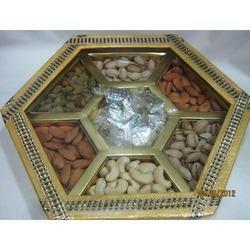 Our company is the preferred choice of its customers for offering this Golden Dry Fruit Box that is commonly used for gifting purposes. 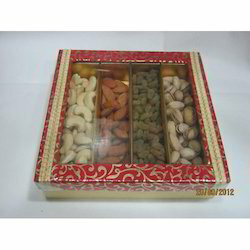 These boxes are designed to provide an excellent finishing and large storage space for keeping different dry fruits. 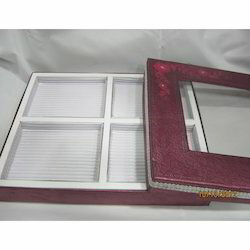 Reusable and light in weight, these beautiful dry fruit boxes can be availed at industry leading rates. 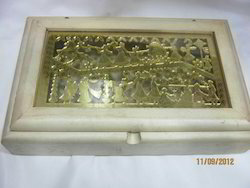 Looking for Dry Fruit Boxes ?